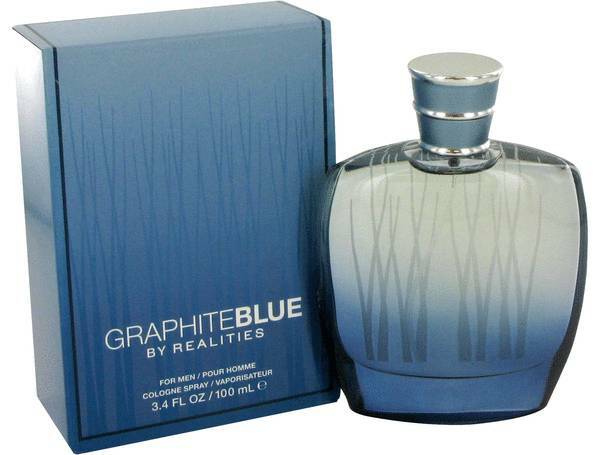 Realities Graphite Blue by Liz Claiborne 3.4 oz / 100 ml Cologne spray for men. 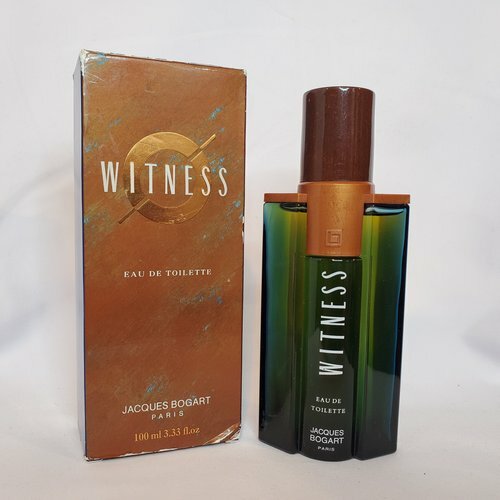 Top notes are blue lavender, saffron and tangerine; middle notes are cypress, clary sage and cardamom; base notes are oakmoss, sandalwood, musk, , vetiver and cedar. Notify me when "Realities Graphite Blue by Liz Claiborne 3.4 oz Cologne for men" is re-stocked.